The Vault Aviation MAX Jet Card is the only program in the private jet industry offering you a discount on every flight you take. We call it the MAX Jet Card because the fixed hourly rates are used to calculate the maximum amount you’d have to pay for a flight. Vault uses the same process to source aircraft for MAX Jet Card members that it uses to source aircraft for our On Demand flights. The end result is almost always being able to provide MAX Jet Card members with a price that is below their fixed rates. If the price happens to be higher, you are protected by your guaranteed rates. 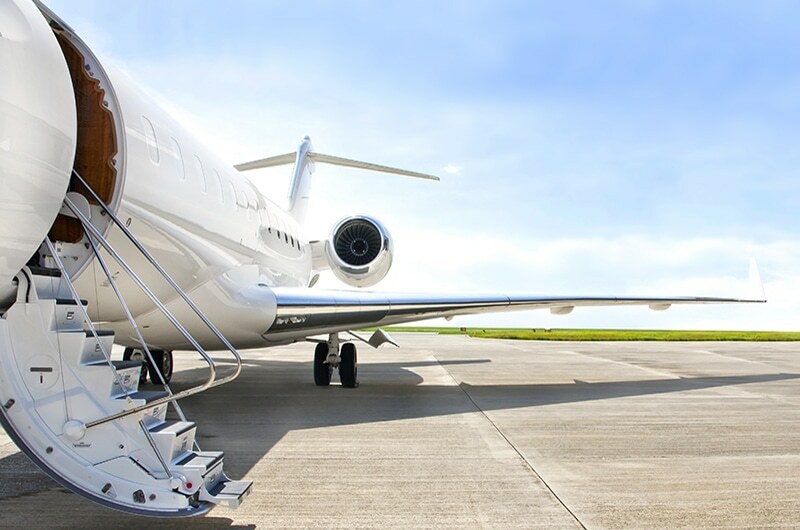 Essentially, the MAX Jet Card provides you with all the benefits of a Jet Card combined with the potential cost savings associated with On Demand charter. The Vault Aviation MAX Jet Card fixes two of the biggest issues with jet card programs: (1) aircraft selection and (2) blackout dates/availability. Rather than locking you in to a specific airplane or cabin class, the MAX Jet Card gives you access to every cabin class. Vault knows that each trip will have a unique set of needs. Some trips only require a light jet, while others require a heavy cabin jet. With the MAX Jet Card, you won’t be stuck with the cost of a heavy cabin jet to fly a single person from Dallas to Houston, and you won’t be stuck trying to figure out how to cram 8 golf bags on a light jet for your flight to Pebble Beach. 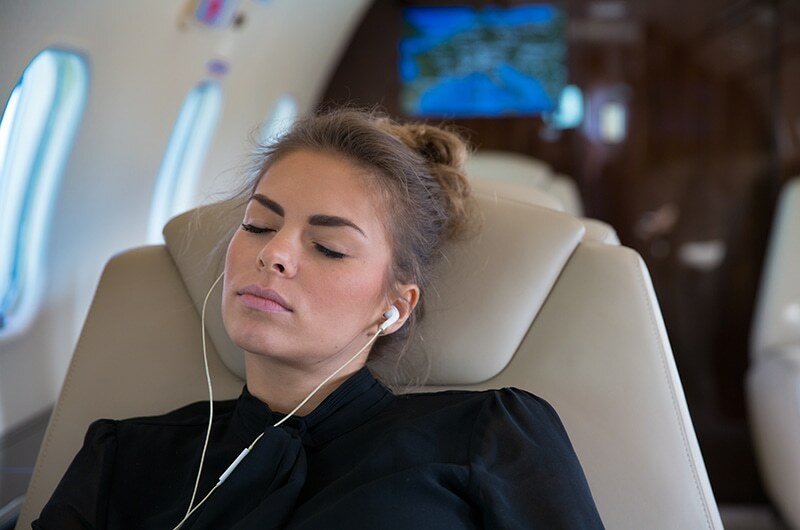 We know that you fly private in part because you’ve earned the right to be in control of your own schedule. With this in mind, blackout dates create an obstacle effecting your control. The MAX Jet Card remedies the dreaded blackout date problem. How, you ask? We’ve done away with blackout dates altogether. You’ll encounter no “peak season” upcharges. The concept is revolutionary in its simplicity—unlike other jet companies, Vault MAX Jet Card clients get to use their paid flight time when they need it. The Vault Aviation MAX Jet Card guarantees availability in the cabin class you want to fly on, when you want to fly on it. With no blackout dates and no peak surcharges, you are going to get exactly what you are paying for. In the rare event that an issue arises with the plane you have booked, Vault guarantees to find you a replacement aircraft. The MAX rates will protect you from the headaches associated with holiday travel since you know you are going to have a plane and you know the most you will ever have to pay for it. The Vault Aviation MAX Jet Card offers the maximum amount of value you can get out of a jet card. With no membership fees, you are avoiding having to pay to be “part of the club.” Once you become a part of the Vault Aviation family, you don’t have to pay us to stay in it. Since your funds never expire and your balance on file is fully refundable, you don’t have to worry about your money being tied down if you have a change in circumstances. Nothing makes us happier than being able to take care of our family members, so whenever we can, we offer free cabin class upgrades. What says “happy holidays” better than booking a light jet and showing up at the airport with a Gulfstream G-IV waiting for you and your family? The Vault Aviation experience takes value beyond first class. The following MAX Jet Card rates are the maximum you’d pay per hour. The rates included are inclusive of all taxes and fees, including the 7.5% Federal Excise Tax (FET). Please refer to the MAX Jet Card terms and conditions for all requirements/restrictions. Vault Aviation, LLC dba Vault Aviation serves as an agent in obtaining air charter services for our customers. We select carriers that are certificated by the Federal Aviation Administration and registered with the U.S. Department of Transportation. Carriers are solely responsible for the air transportation by Vault Aviation for its customers. Vault Aviation does not own or operate the aircraft on which our customers fly. Vault Aviation is not a direct or indirect air carrier. All Vault-arranged flights are operated by Part 135 air carriers.